your money to the bank? If your rate is over 5% you are probably throwing money away. 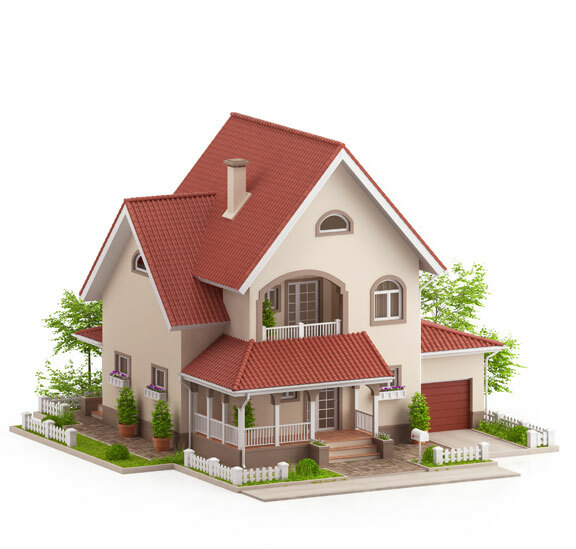 Did you know you don’t have to qualify for a streamline refinance? How long have you owned your home? If over five years, then you can possibly refinance out of the mortgage insurance premium and save yourself hundreds of dollars. Lower Payment? Cash Back? Faster payoff? Rate-and-term refinancing can save you money. You refinance your remaining balance for a lower interest rate and a term you can afford. With a FHA or VA streamline you don’t even have to qualify if you are saving money. What a country! The amount you save per month could be hundreds of dollars depending on your current rate. Imagine what it would be like to have your house paid off! The things you could do with that extra money. Travel, invest, help your family, or see the world. With rates as low as they are today you can shorten the term of your loan by half or more and save tens of thousands of dollars not paying interest over the term. Cash-out refinancing is a great way to come up with some cash fast. Want to renovate so you can increase your home’s value? Buy another property for investment? How about buy a boat or recreational RV? Why not? Rates are low. Did you know you can pull up to 90% of the equity of your home out? If you have a plan, we have a loan to fit your needs. We strongly urge everyone to have a financial strategy but it only takes a little while on the internet to figure out there are alternatives in life style. We have low fixed rate loans. Get a free comprehensive quote today. Not to toot our own horn, but we are pretty good at this. We find there is a lot of confusion about refinancing investment property. First off for a good rate you’re not pulling 90% of the value but you can pull cash out of investment property or drop your rate. Have an FHA loan on a 2, 3, or 4 unit building? We can streamline that to a lower rate without income verification to increase your cash flow. Own properties free and clear and want some cash? Yes, we can do that. Own several houses with high rate investor loans? Yep, we do those too. Every situation is different so let’s get some information gathered so we can see what program fits. And in case you are wondering, we can finance more than 5 units up to $5,000,000.00 with no income verification. There are many reasons homeowners may choose to use cash-out refinances, including debt consolidation, home improvement, or for future investments which may offer a higher return. To avoid paying high-interest rate credit cards, homeowners may use cash out to pay off those bills. For example, instead of paying a 20% interest rate or higher on a credit card each month, you can pay off that balance using your mortgage and pay a rate of 4-7% instead. Answer a few questions, and we will have a loan expert call you. It is that easy. Lower your payment, get some cash, increase your rental income. We even have some private money. Every day we help people with their finance needs.